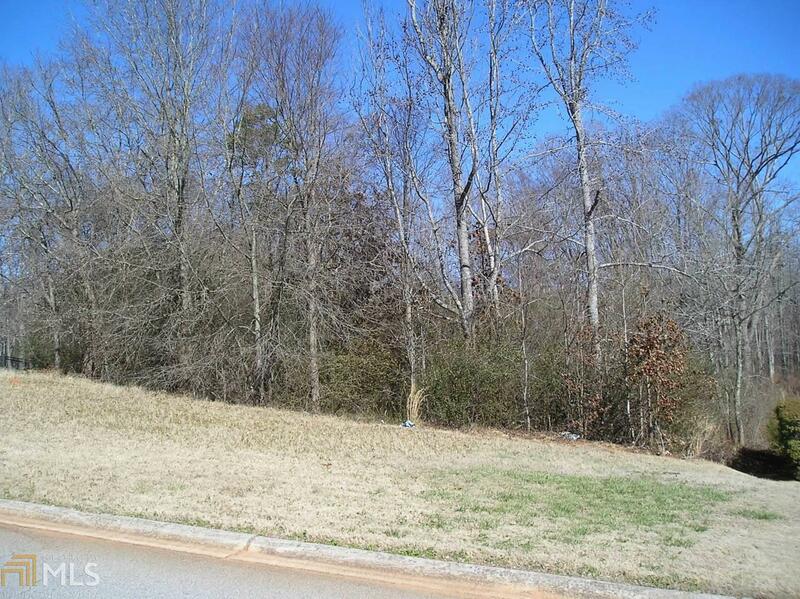 Heavily wooded, cul de sac lot in Traditions of Braselton. 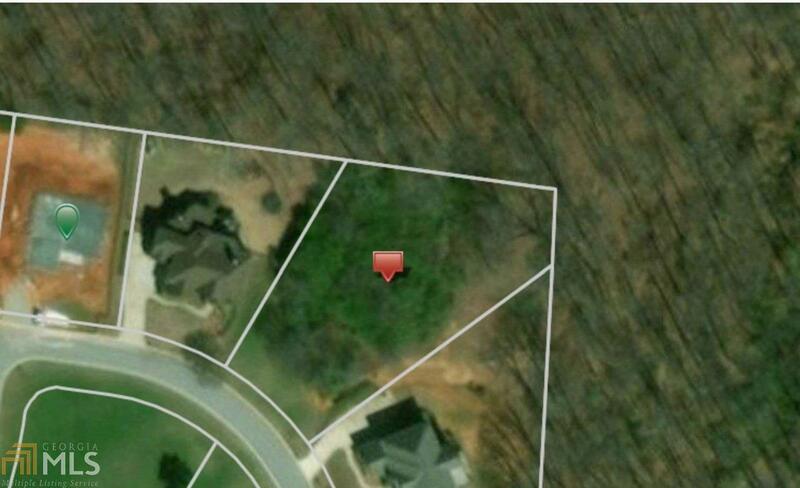 This lot is wide enough to accommodate a side entry garage and sloped to provide for a basement. 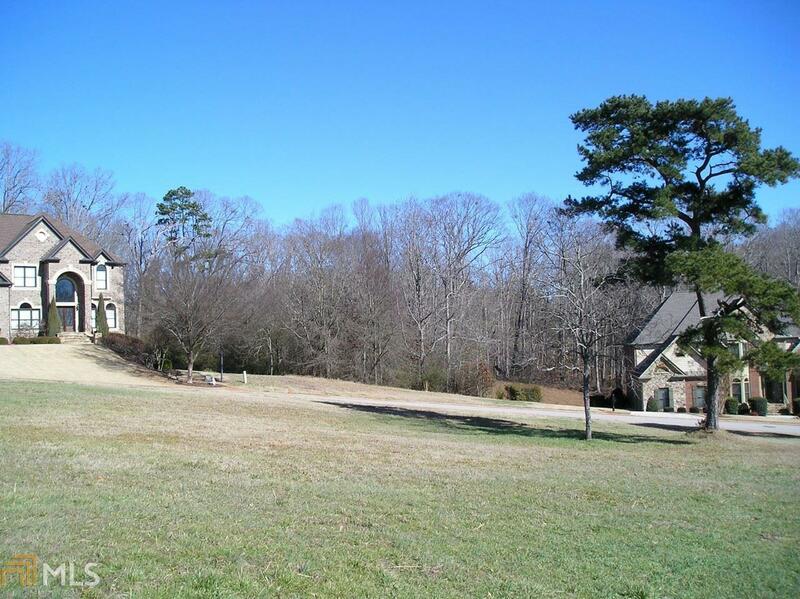 Convenient to I-85 and the new North GA Regional Medical campus in Braselton. Major shopping only 30 minutes away at Mall of GA or outlet shopping is north to Commerce. 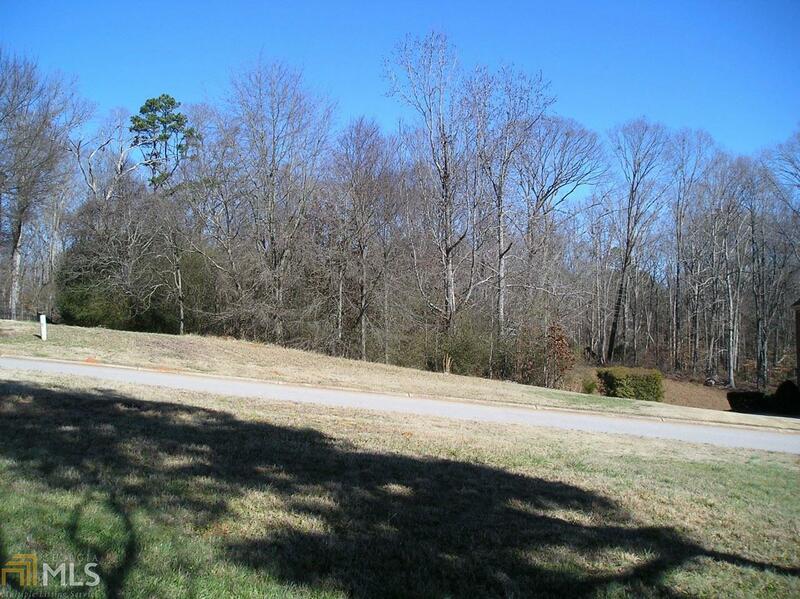 Good schools, parks and recreational leagues as well as a library nearby. Residents enjoy a great golf course, swimming and tennis courts.